GPS Vehicle Tracking & Accounting Functions. 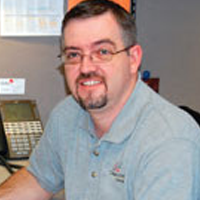 GivenHansco prides itself on offering phenomenal customer service. Our experienced team is available 24 hours a day to answer all of your questions. Keystone Batch gives you the information you need to operate your plant right on one screen. We've been working hard for 40 years to bring you the best software and support in the concrete industry. A recent poll of GivenHansco clients revealed that 98% would recommend our software and services to others! 95% of clients are satisfied with our product quality and ease of use, while 82% rated our service higher than all of our competitors. KEYSTONE can work with your current system. Keystone is compatible with Windows 7 and Windows 8. An investment in your bottom line. Keystone Accounting helps protect your bottom line by preserving your profit margin with an advanced toolset that allows you to manage inventory levels, ticketing, quoting, payroll, invoicing, credit checks, fuel surcharges, and more all from one centralized location. The industry leader in customer service. We understand that building long-term relationships with customers is essential to their success and ours. World of Concrete February 2-5, 2016 in Las Vegas! So be sure to visit GivenHansco. GivenHansco premiered its new Keystone On-Demand Mobile App at the World of Concrete 2015. GivenHansco premiered its new Keystone FX at the World of Concrete 2015. Keystone is the first system that truly runs concrete batch controls, dispatch, GPS vehicle tracking, and business accounting functions on one platform. Keystone handles ready mix concrete, aggregate, and asphalt companies of every size from single plant to multi-site, multi-state operations. Keystone components have a common look-and-feel for ease of use. 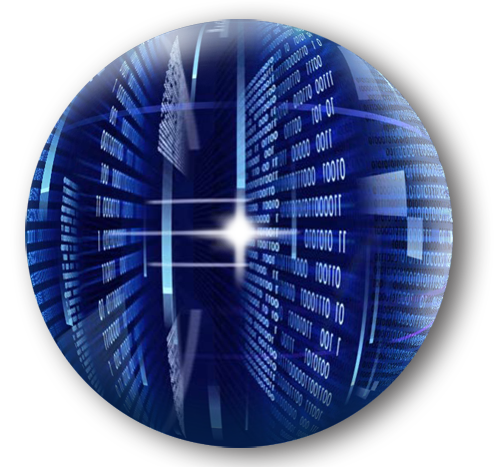 Running off one data set assures Keystone security, functionality, versatility, and predictability. 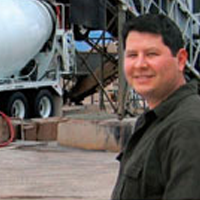 James Guy, Owner Tresco Concrete Products Inc.
"Whenever weâï¿½ï¿½ve called Keystone support itâï¿½ï¿½s been great. GivenHansco does what they say they are going to do." "GivenHansco is always adding features to make our jobs easier. It has been a great relationship." 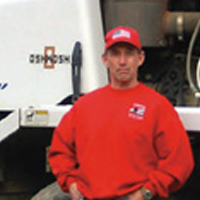 Dan Wagner, Vice President Eagle Ready-Mix, Inc.
"We really feel like we have a partner in GivenHansco and not just another vendor relationship." 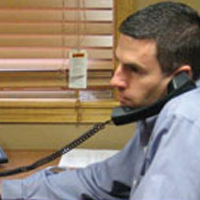 Please call 1.800.548.9754 for immediate answers to your questions or for a custom quote. Need help fast? Try GivenHansco's QuickSupport. You can get started in three easy steps. Check out our FAQ page for a quick answer to the most frequent questions. 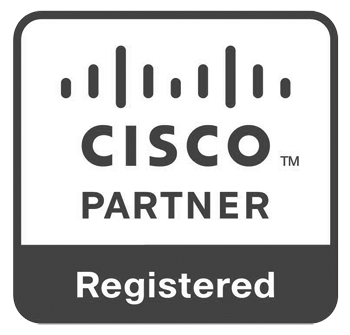 GivenHansco works with many of the best technology companies to deliver unique solutions to help solve our customers needs.